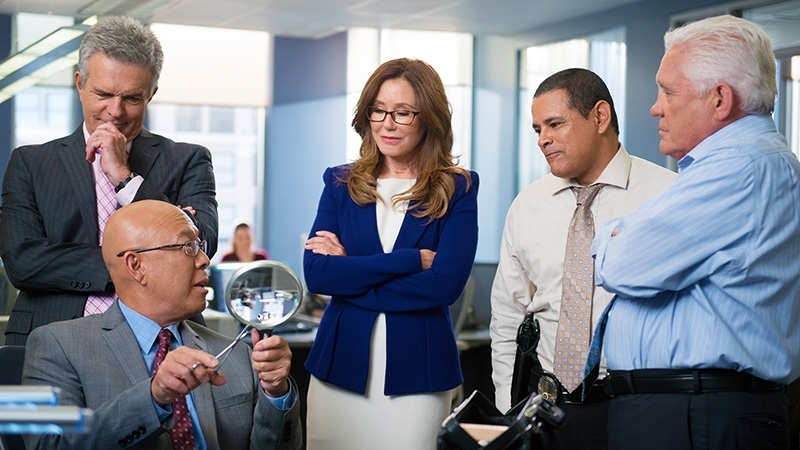 With the season four premiere of Major Crimes only hours away, MajorCrimesTV.net has learned that TNT has increased the episode order by three, bringing the total amount of episodes planned for the upcoming season to 18. Series creator/executive producer James Duff confirmed that the extra three episodes will be added onto the winter portion of the season, with the first 10 episodes scheduled to air this summer. The episode increase is not without precedent; TNT previously ordered 15 episodes of both the second and third seasons, before increasing the order to 19 total episodes for each of those seasons as well. Along with the news last month that parent studio Warner Bros has already sold the rights to air the upcoming season in the United Kingdom to the Universal Channel, this episode increase is another good sign for the continuing longevity of the series, which currently ranks as TNT’s second highest rated series, and the 3rd most watched scripted series across all basic cable networks. 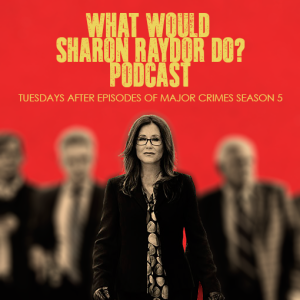 As the winter premiere is set to debut, we’re gathering all the press in this post, so keep checking back for the latest news on Major Crimes! Also, check out Tony Denison’s recent visit to the Hallmark Home and Family Show, where he talked Major Crimes, “Shandy” and made his famous Italian French Toast from the Major Crimes Cookbook! Check out the video here! 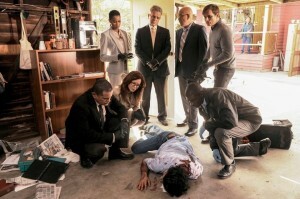 Major Crimes continued its chart-topping summer run last night, winning the night as the most watched basic cable offering with 5.2 million viewers tuning in its penultimate summer outing. Meanwhile, last weeks episode, the 3rd most watched episode of the series, continued to set records in time-delayed viewing, winning the week as the most watched cable broadcast (including scripted, reality and sports) and brought in the biggest Live + 3 numbers of the season to date, with 7.7 million total viewers, 2.3 million adults 25-54, and 1.8 million adults 18-49. While Live + 7 numbers will not be available for 308 until next week, it will easily surpass the previous Live + 7 season high set by episode 307, with 7.4 million viewers and 2.3 million adults 25-54. With only one episode left in the summer season, Major Crimes is poised to end the summer as the 2nd highest rated series of the summer (and gaining rapidly on the top position), and is in the Top 4 most watched series in the key 25-54 demographic. Congrats to the cast and crew on continuing to dominate the summer! BOOM! Hot on the heels of its fourth season renewal, Major Crimes wasted no time proving it’s the hottest show of summer, with last night’s action-packed episode scoring a new season high, with 5.5 million viewers, a 4% increase over the previous season high set by last weeks episode. In the 18-49 demographic, 0.9 million viewers tuned in to watch the Major Crimes team partner with guest stars Jon Tenney, Malcolm-Jamal Warner, Laurie Holden, Bill Brochtrup and the “SOB” unit take on a serial killer in the action-packed episode, which many consider to be a backdoor pilot to a potential new spin-off series. Meanwhile, last weeks episode continued to dominate in time-delayed ratings, coming in with 7 million viewers in Live + 3 day ratings (the highest Live + 3 delivery so far this season) and winning as the most watched scripted basic cable program of the week for the first time this season, taking over the position from fellow TNT series Rizzoli & Isles. Congrats to the cast and crew for the well-deserved ratings success. BOOM. The good news keeps on coming today! Hot on the heels of its Season 4 renewal announcement this morning, TVWise is reporting that Major Crimes season 3 is finally on its way to UK fans. Universal Channel, which had previously held the rights to the first two seasons, has now acquired season three, scheduled to begin airing this fall in the UK. 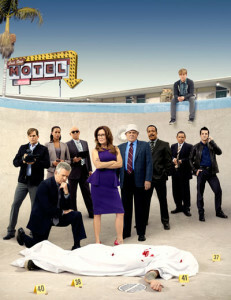 In its first season, Major Crimes debuted on the Universal Channel as their highest rated series premiere, and currently ranks as one of their highest rated series on the network. Great news across two continents in one day? BOOM. 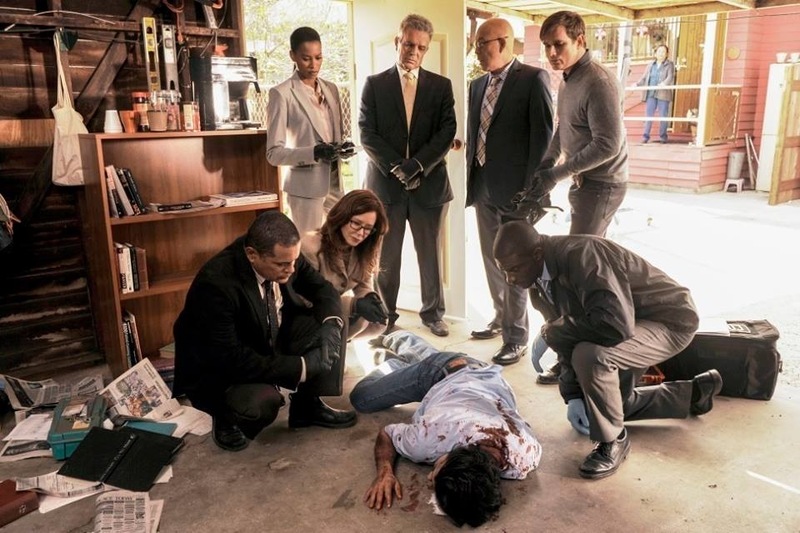 BOOM – Major Crimes Renewed for Season 4! Major Crimes has been renewed for Season 4! TNT announced the renewal this morning, with an initial 15 episodes ordered for season 4. Season 3 of Major Crimes has been enjoying a strong summer season, with ratings increased over last years summers run, and outperformed Rizzoli & Isles this past Monday for the first time this summer, becoming the most watched scripted cable offering of the week. Major Crimes season 4 will begin airing in Summer 2015.